Astro customers will have even more movies to watch with the launch of tvN Movies. 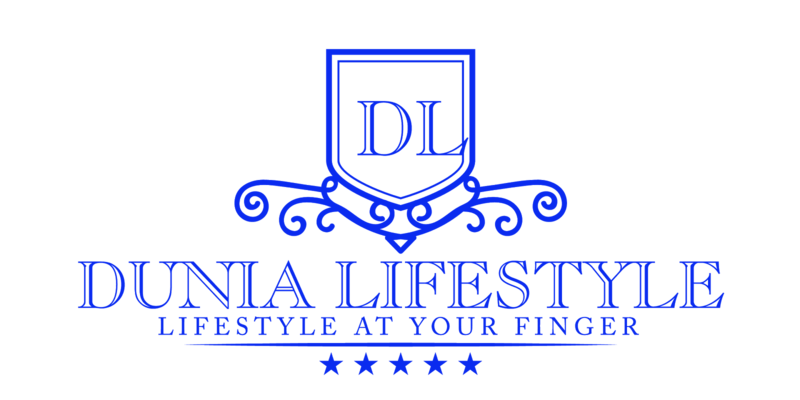 Featuring blockbusters and critically acclaimed movies from Korea, fans can enjoy both newly released movies and all-time favourite movies that they have always wanted to watch but did not have access to. 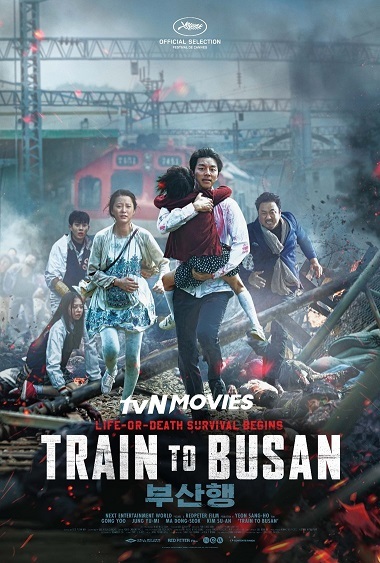 From August 1, tvN Movies will be available on demand on Astro GO and Astro TV and on Channel 435 offering first run and exclusive Korean titles ranging from action, thriller, romance, comedy to even horror. The stellar line-up features Korean stars and blockbusters such as ‘Master’ (Lee Byun-hun, Kim Woo-bin), ‘Mood of the Day’ (Moon Chae-won, Yoo Yeon-seok), ‘Train to Busan’ (Gong Yoo), ‘The Age of Shadows’ (Gong Yoo, Lee Byung-hun), ‘Like for Likes’ (Choi Ji-woo, Kang Ha-neul), ‘One Way Trip’ (Suho, Ji Soo), ‘Gangnam Blues’ (Lee Min-ho, Kim Rae-won) and many others. From August 1, all Astro HD customers who subscribe to the Movie Pack will enjoy tvN Movies on demand and linear via Astro GO and Astro TV with movies subtitled in English, Bahasa Malaysia and Chinese. 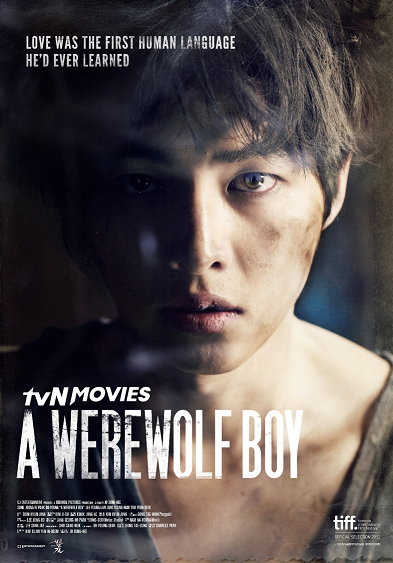 A Werewolf Boy – Summoned by an unexpected phone call, an elderly woman visits the country cottage she lived in as a child where memories of a wild, feral boy she knew 47 years ago come flooding back to her. 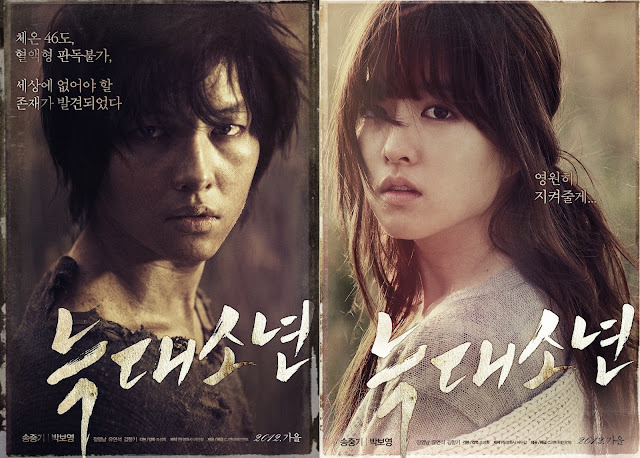 The movie stars Song Joong-ki and Park Bo-young. 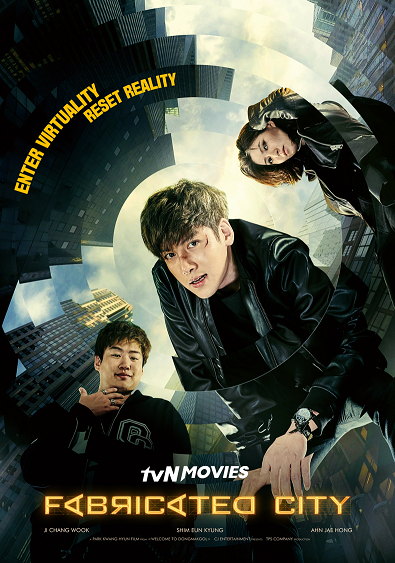 Fabricated City – Starring Ji Chang-wook and Shim Eun-kyung, the movie follows an online gamer who is framed for a murder. He tries to uncover the truth behind the murder case and help clear his name. The World of Us – A bullied girl befriends a new kid during the summer, but when school starts, their new friendship is tested when the bullying continues. The movie stars Choi Soo-in and Seoul Hye-in.